This month, Nyoba Kan collaborates with Indonesia’s Agung Gunawan and dabbles in puppetry in ‘Catan Kulit’, which is based on author Pu Song Ling’s literary classic ‘Strange Stories from a Chinese Studio’. 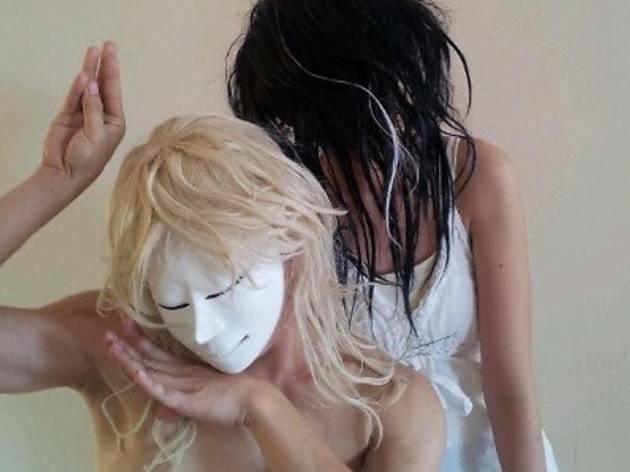 The local Butoh dance company has held the International Butoh Festival in KL for the past four years to promote the dance form in Malaysia and along the way performed numerous avant-garde pieces, which have often been written off as bizarre and strange. 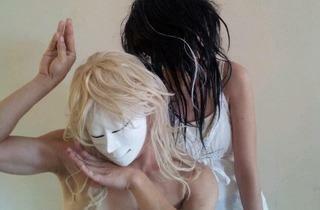 However, this unique dance style boasts a cultural background that transcends the spectacle of a white painted half naked man on stage.